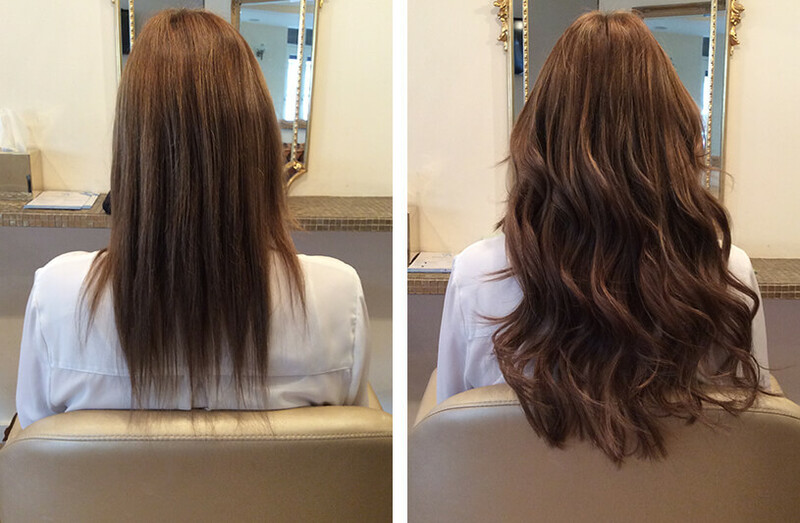 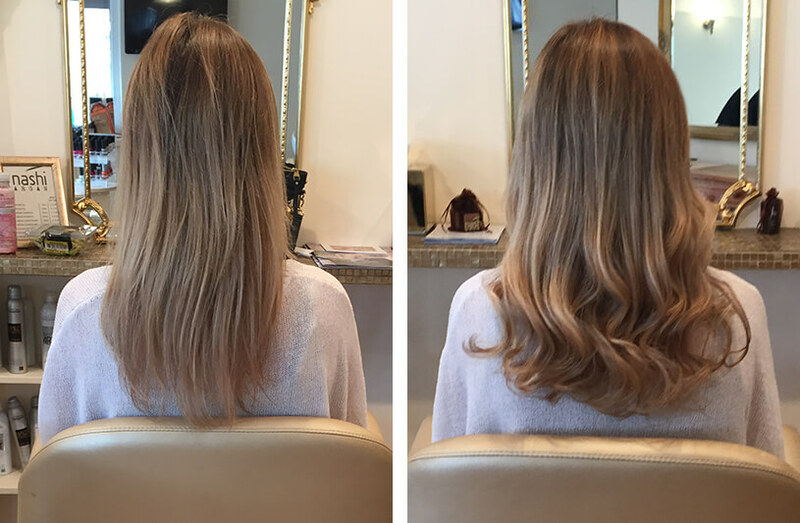 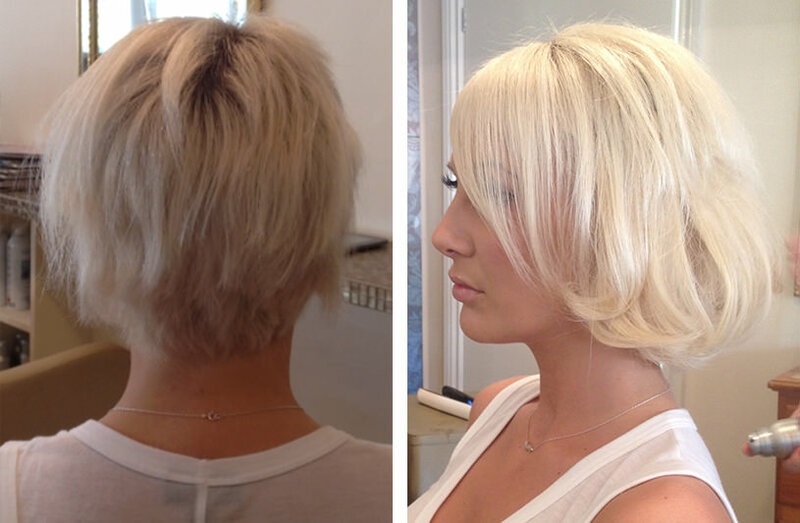 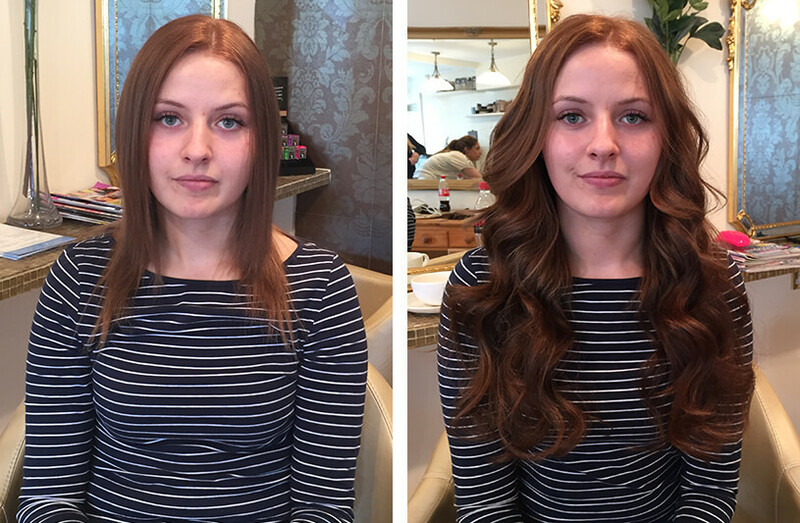 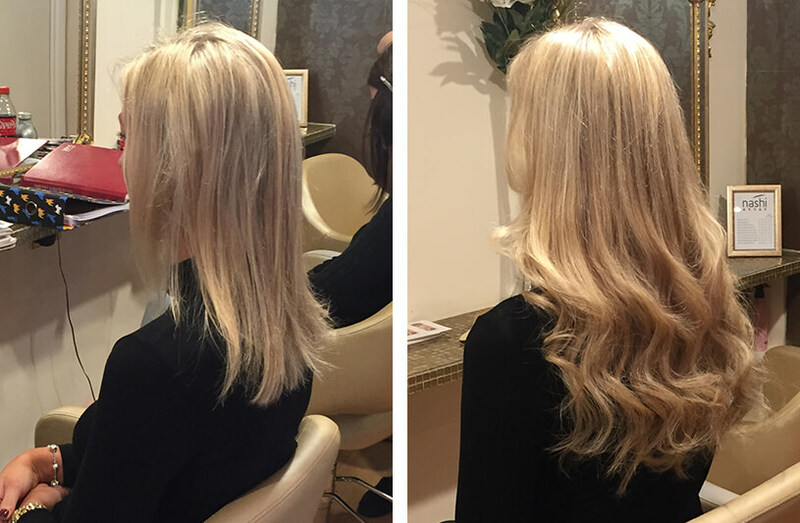 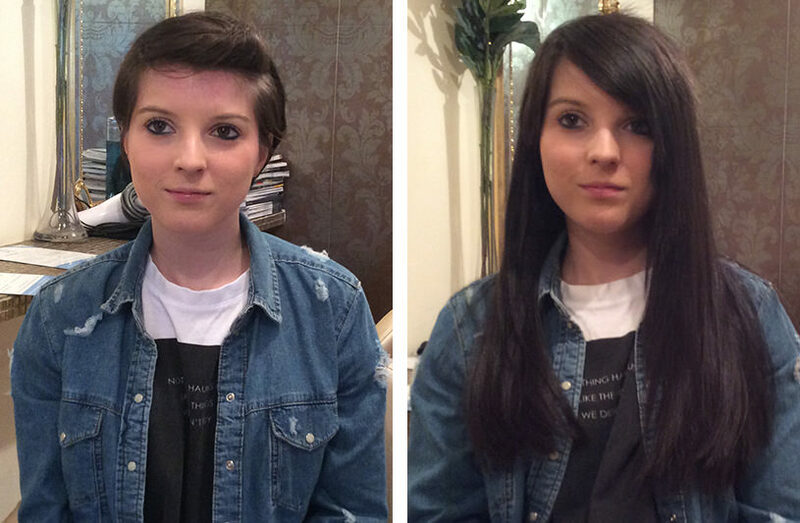 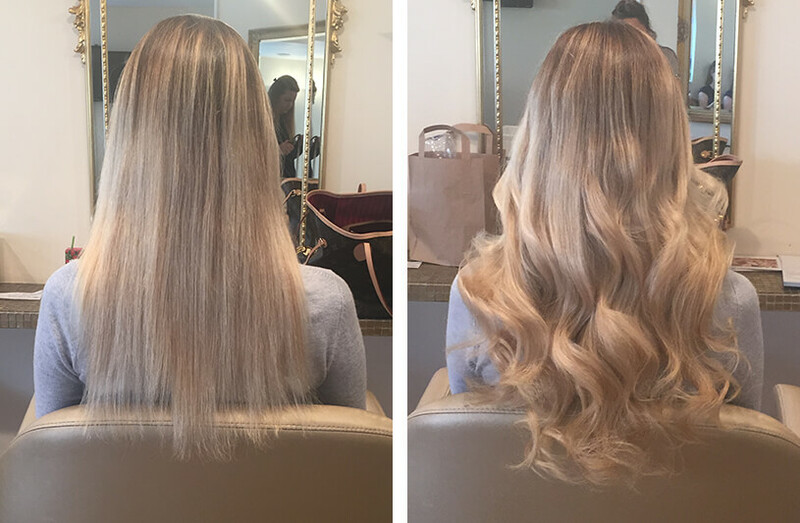 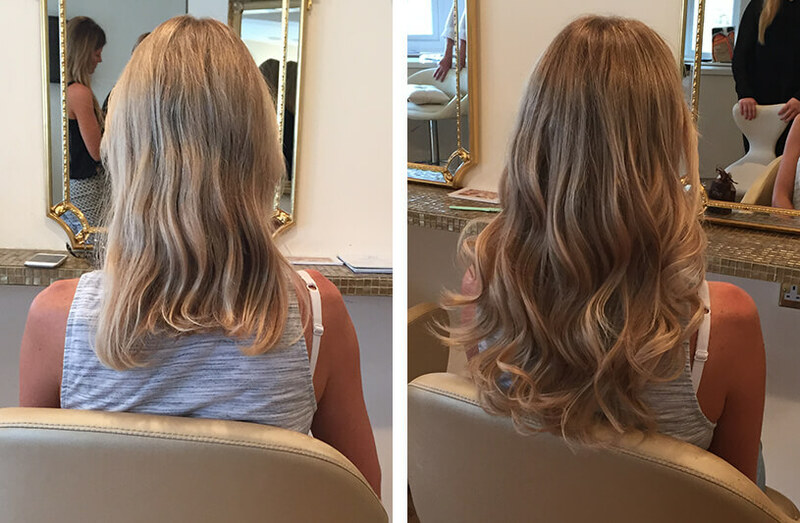 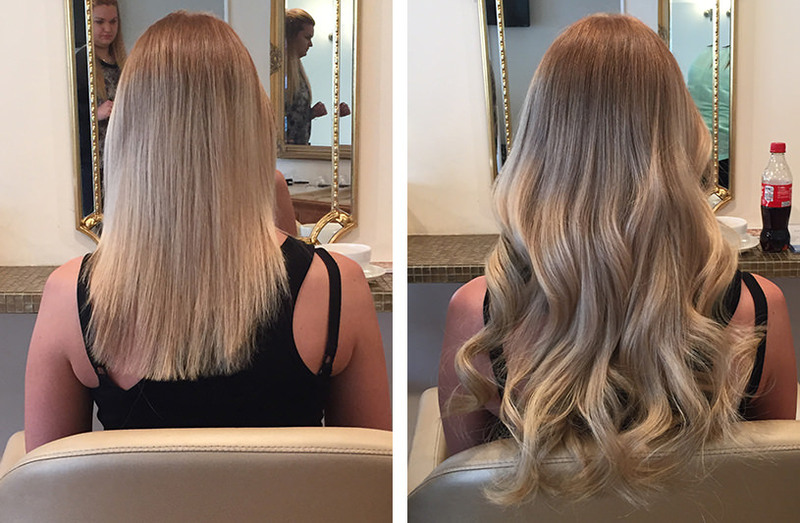 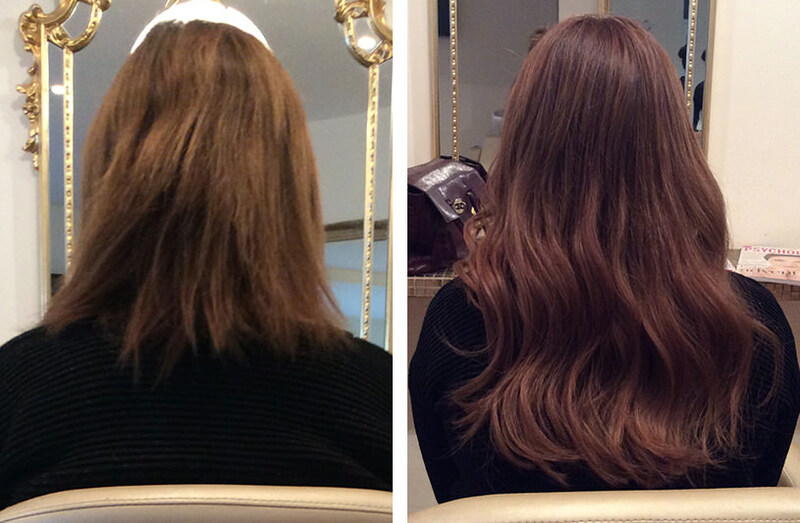 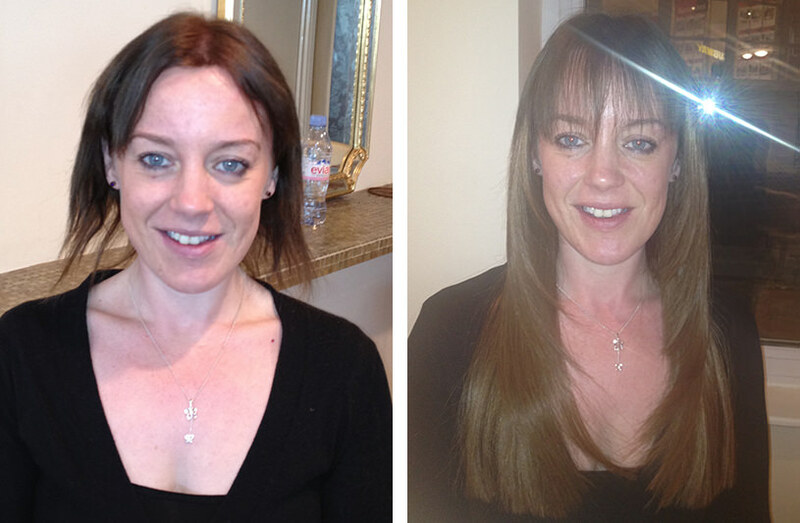 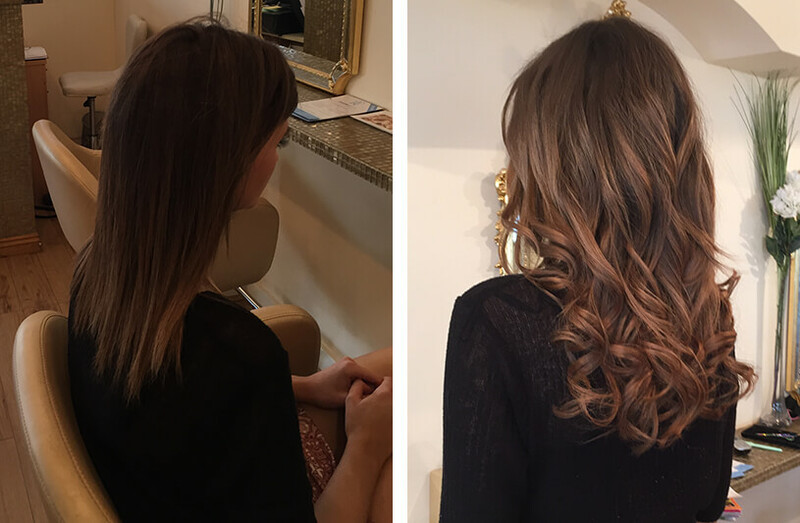 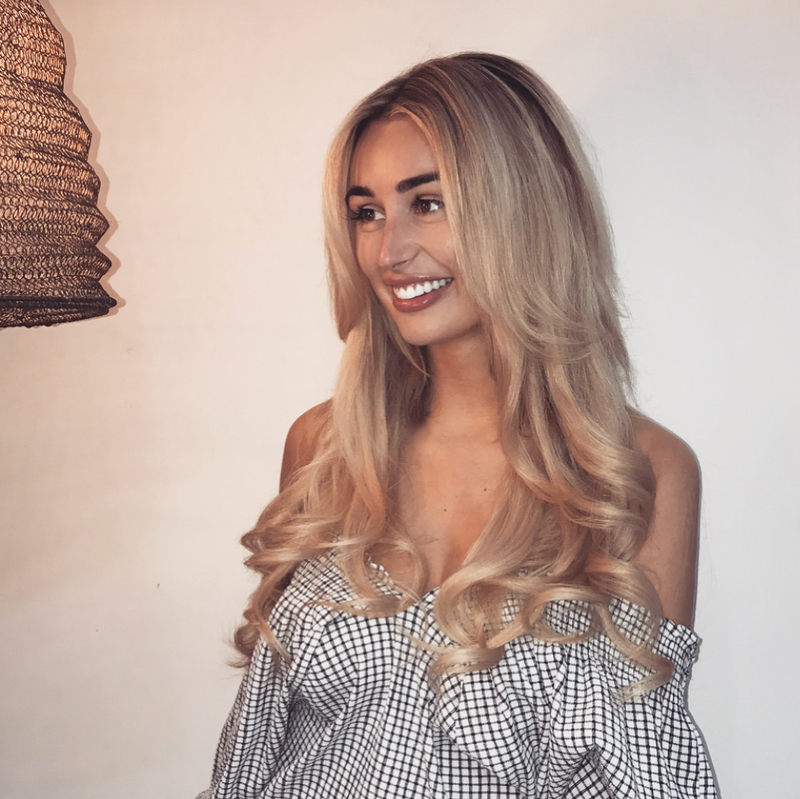 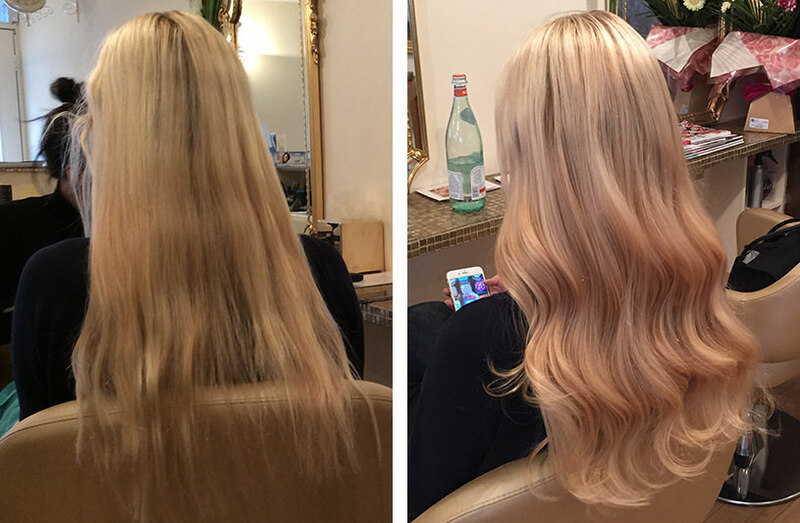 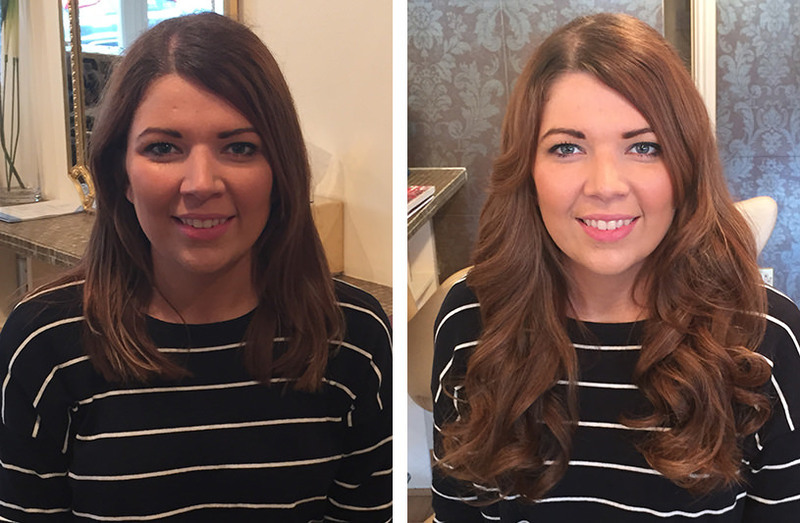 Our skilled and experienced stylists produce only gorgeous, natural-looking hair extensions. 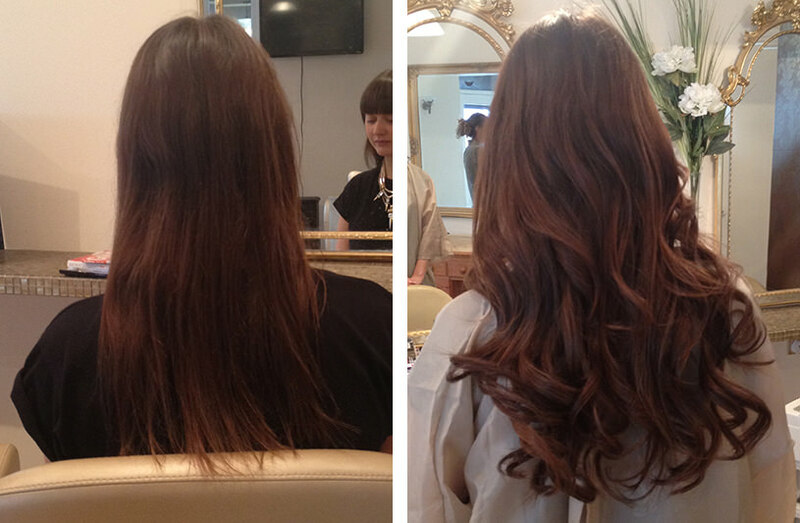 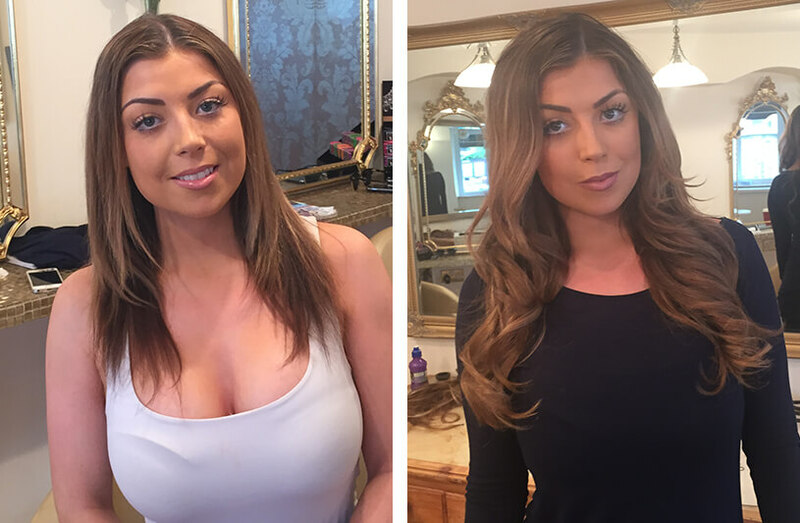 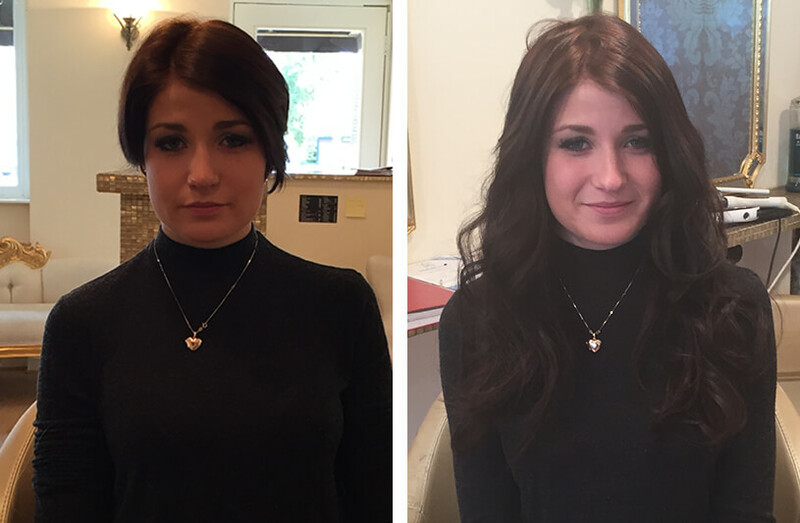 The gallery below shows some of our beautiful, satisfied customers sporting examples of our best hair extensions. 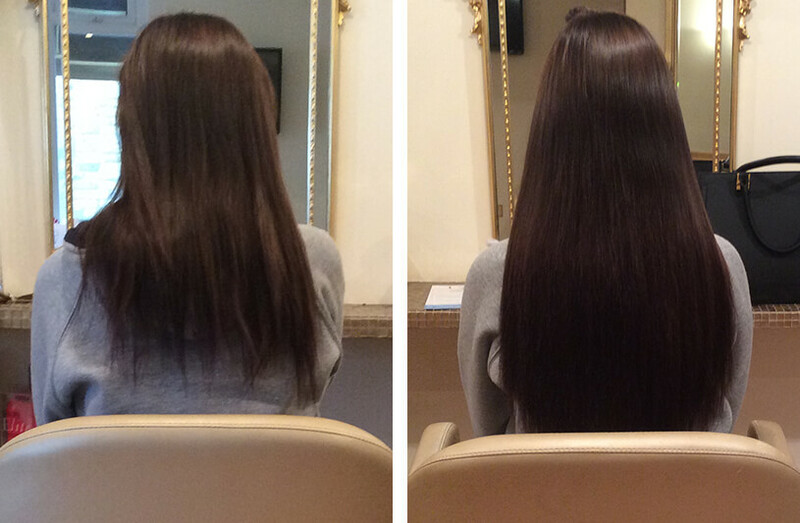 Instructions: Click or tap on an image to see it at full size. 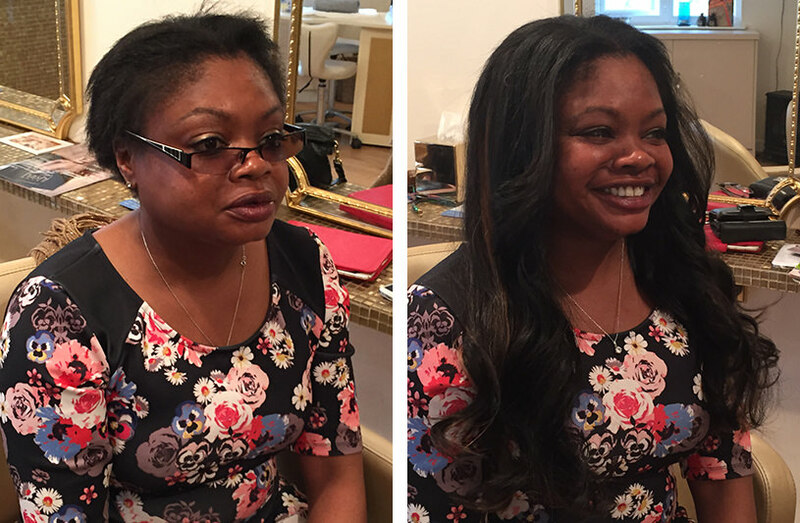 Swipe left to view the next picture. 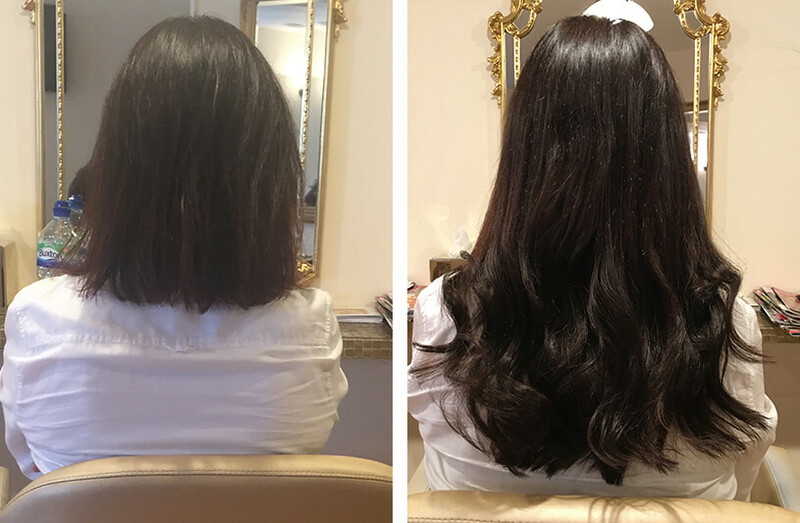 Be sure to visit our regularly updated Instagram, Facebook and Twitter accounts, where there are even more photo examples of our work.